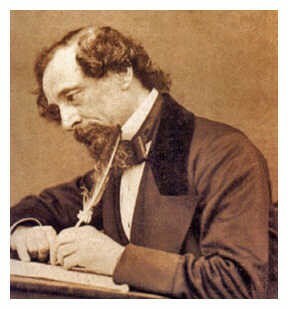 As well as being a brilliant comic novelist and an influential social reformer, Dickens was a haunted man, imprisoned by his own history and preoccupations, and doomed to revisit and rework them in an attempt to exorcise his demons of shame, desertion, rejection and loss. Hear all about him at this fascinating talk folowed by a walk leaves from Guildhall Yard to visit a number of the places closely associated with the darker side of Dickens's imagination and ends at Chancery Lane Underground Station. It will take between ninety minutes and two hours, and cost £7.50 per person.